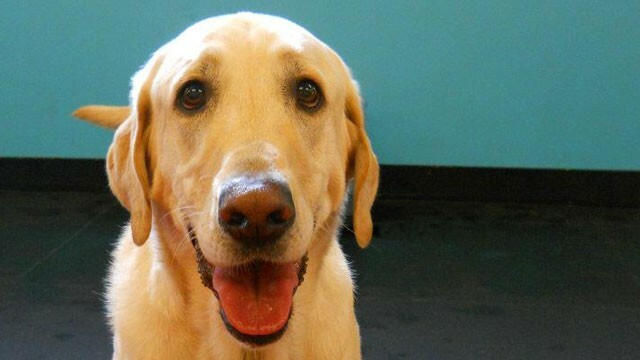 at Fairview and Main Streets makes us the ideal doggie daycare for commuters. 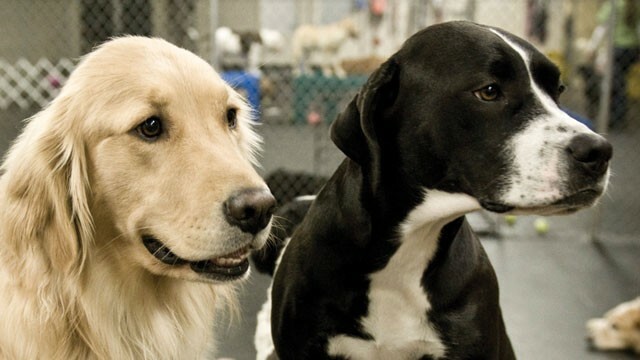 With over 16,000 square feet of space spread across two buildings on the same property, Doggie Depot is the perfect place for your doggie to spend the day, night or week. 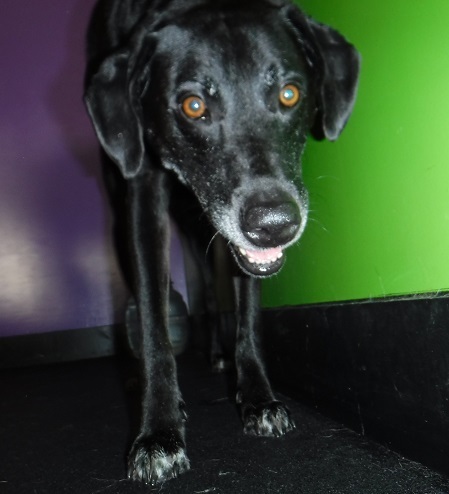 Our facility is fully climate controlled and the rubber flooring is specifically manufactured for the doggie daycare environment. 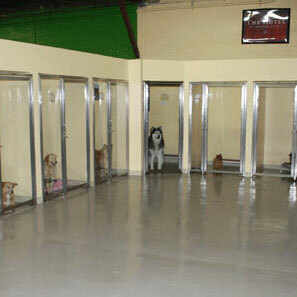 Rubber flooring provides a non-slip surface for dog play that reduces stress on the dog’s joints, back and muscles. We are proud to have our facility regularly inspected by the Illinois Department of Agriculture. 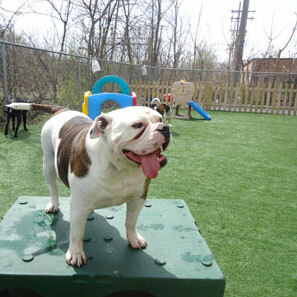 We have three play areas in each building, each dedicated to a different set of doggies. The Big Dog area is for the larger breeds and dogs whose play style is more oriented towards wrestling and rough play. The Medium Dog area is for smaller doggies that are too big for the small area, older doggies that don’t prefer to wrestle and middle sized breeds. The third play area is the small dog play area. 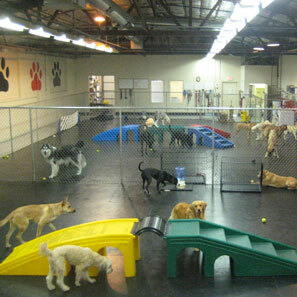 All of the play areas are stocked with plenty of tennis balls, nylabones, kongs and other fun toys. 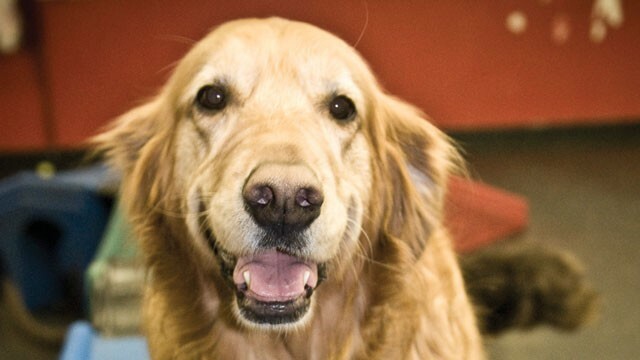 The Hotel at Doggie Depot is the premier place to board your furry friend. Dogs that board in the hotel each get their own room, complete with a Kuranda Pet Bed, raised bowl feeder and the relative quiet that comes with the finest lodging around. Dogs in the Hotel also get to enjoy our daycare environment during the days. Fun at the Doggie Depot doesn’t end indoors. Our outside play yards total 3,500 square feet and are fully fenced. Outdoor fun varies by season, from digging in the snowpile to playing in the kiddie pool. Each yard features a very large installation of synthetic grass, the single best surface you could have in a facility like this. 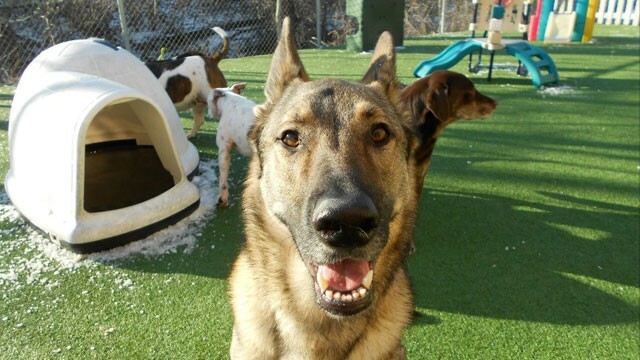 Dogs use the yard for potty breaks, fun in the sun and a little fresh air.